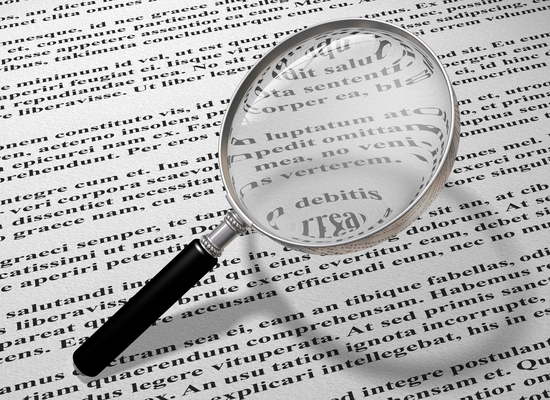 Your literature review gives readers an understanding of the scholarly research on your topic. We want to help you maintain the vision of the big picture. It’s easy to lose sight of this when you’re doing your research, following various threads of interest, sometimes getting bogged down in the details.The literature review is not a comprehensive history of your topic, but a way to provide context to your reader about research that has preceded your study. Be aware that the literature review is an iterative process. As you read and write initial drafts, you will find new threads and complementary themes, at which point you will return to search, find out about these new themes, and incorporate them into your review. The purpose of this guide is to help you through the literature review process. Take some time to look over the resources in order to become familiar with them. The tabs on the left side of this page have additional information. The guests of honor would be early researchers or theorists; their work likely inspired subsequent studies, ideas, or controversies that the current researchers pursue. Then, think about the important current researchers to invite. Which guests might agree with each other? Which others might provide useful counterpoints? You likely won’t be able to include everyone on the guest list, so you may need to choose carefully so that you don’t leave important figures out. Alternatively, if there aren’t many researchers working in your topic area, then your guest list will need to include people working in other, related areas, who can still contribute to the conversation. After the party, you describe the evening to a friend. You’ll summarize the evening’s conversation. Perhaps one guest made a comment that sparked a conversation, and then you describe who responded and how the topic evolved. There are other conversations to share, too. This is how you synthesize the themes and developments that you find in your research. Thinking about your literature research this way will help you to present your dinner party (and your literature review) in a lively and engaging way. Here are some useful resources from the Writing Center, the Center for Research Quality, and other departments within the Center for Academic Excellence. Take some time to look at what is available to help you with your capstone/dissertation. You can watch recorded webinars on the literature review in our Library Webinar Archives.